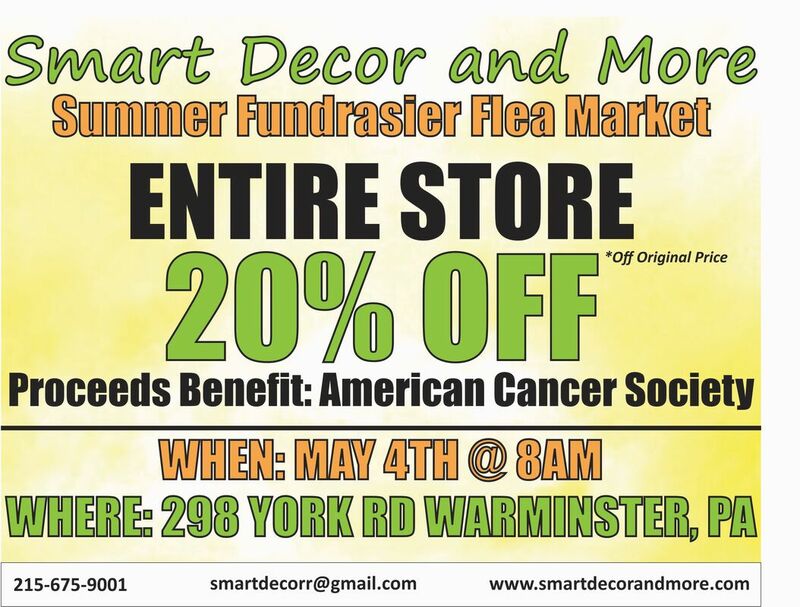 Smart Decor and More - Smart Decor and More, Warminster, Pa. 18974, Bucks County & Montgomery County, Pa. Selling Modern, Antiques & Collectibles, With The Best Prices in Town! We donate to and support many local charities. Money Saving Offer " Click Here"